But when Tressa’s burdens overwhelm her, they both face a decision. Can Mac set his own plans aside to help? And can Tressa accept his support if that means giving up her independence . . . and being obligated to a man again? 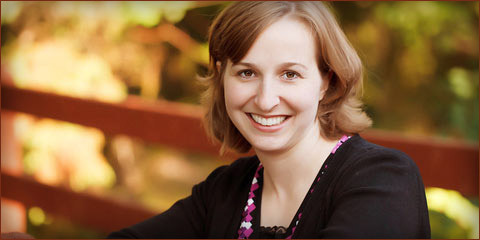 Victoria Donnelly wants to do something right at least once in her lifetime. With five years of failed courtships behind her and the calendar inching closer to another birthday, she finally finds a way to redeem herself in the eyes of her family. 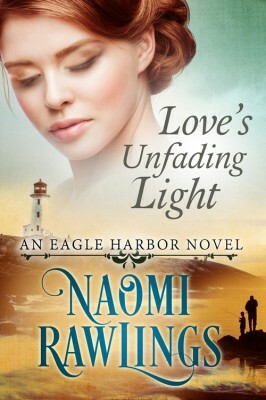 But her plan requires her to return to her home town of Eagle Harbor, where forgotten feelings for a man she can never have lie buried. Elijah Cummings has loved Victoria for fifteen years. But fishermen’s sons don’t marry shipping barons’ daughters. He knows it. She knows it. The entire town knows it. 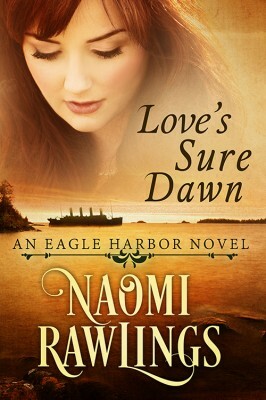 Resolved to keep his distance from Victoria, Elijah focuses on establishing a much needed life-saving station, risking his own life by rescuing sailors stuck aboard shipwrecks… until he learns she’s about to make an irreversible decision, one she’ll spend the rest of her life regretting. He knows how to save drowning sailors—but how is he to save the woman he loves from the biggest mistake of her life… without destroying both their hearts in the process? Rebekah well remembers the pain she endured the last time she tried trusting Gilbert, and Gilbert can’t afford to pursue the love of a working class woman. But they can’t stop the forgotten feelings swirling between them–or ignore the sacrifices they’d both have to make for a future together. Once upon a time, Lindy Marsden dreamed of having the same things every young girl wants—a husband, a house, some children, maybe even a sewing machine. But since she got sick five years ago, those things have become too much to hope for. Now she just wants to provide for herself without relying on charity from others … and avoid doctors for the rest of her life. Their medicine never leads to any good, and she has the scars to prove it. When the plight of a young boy brings Seth and Lindy irrevocably together, Seth finds himself in the most difficult situation of his career. His expertise can help him heal the sick, but will his love be enough to soothe Lindy’s wounded soul? Want to know what first brought the Cummings family came to Eagle Harbor and how Hiram came to be one of the town’s founders? 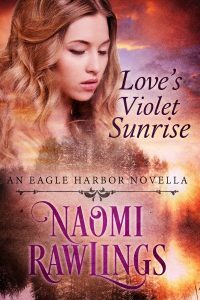 Read the story in Love’s Violet Sunrise, a 100 page novella that takes place 30 years before the rest of the Eagle Harbor Series. With her brother facing trial for a murder he didn’t commit, German immigrant Mabel Krause needs a lawyer who can help prove her brother’s innocence. The only trouble is–she can’t afford one. Hiram Cummings needs money to return to law school, and the fastest way to earn it is by working as a legal clerk for the powerful and rich Rhett Vandergriff. When a desperate immigrant comes to him for help, he finds himself on a mission to prove a man’s innocence, risking his job in the process. But all is not as it appears, and Hiram soon learns that not only is his job at risk, but he’s also in danger of losing his heart–if he and Mabel don’t lose their lives first. Interested in a free copy of Love’s Violet Sunrise? Sign up for my author newsletter. All new subscribers get this novella as a gift for joining. 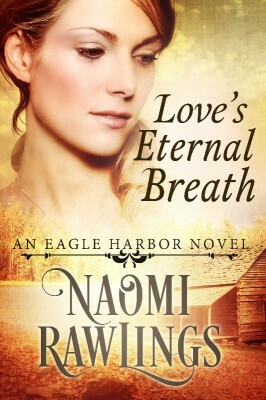 Read about the day Elijah first falls in love with Victoria in the Eagle Harbor short story, Love’s Beginning. As a ten-year-old boy, Elijah sees Gilbert Sinclair bully the other school children day in and day out. As far as Elijah figures, it’s going to be a long school year if somebody doesn’t show the rich kid a thing or two, so it might as well be him. If only his sister wasn’t around to mess up his plans. And why does he care so much what Victoria, the pretty girl with a house fancier than Gilbert’s, thinks of their fight? Love’s Beginning is a 12 page short story. 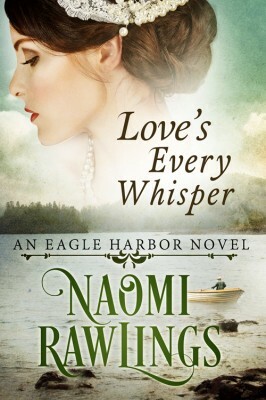 It can be read as a standalone or as an extension of Love’s Every Whisper, which is Elijah and Victoria’s full length novel.